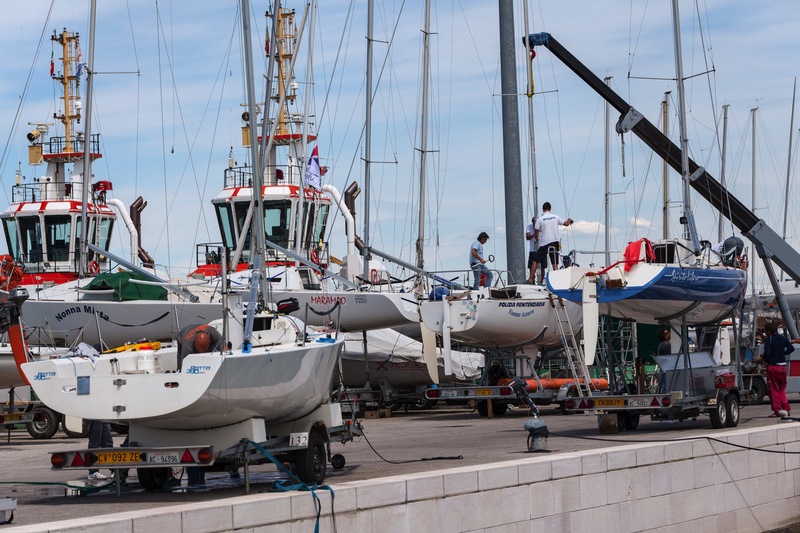 The marina is the gateway to a world that speaks of nautical 360 °, in which the yachtsman is at the center of a range of information and dedicated services! 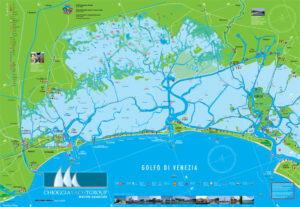 In a place linked to the sea since ancient times, maritime culture, nautical-tourist itineraries, gastronomy, technical skills, sportiness, spontaneously join the typical atmosphere of the City of Chioggia and make the unique nautical experience of its kind. Mooring at the Saline means immersing yourself in an enthralling dimension, which makes you want to sea, the desire to navigate: professionals, artisans, nautical schools, regattas, yacht clubs, and much more …. A reality that lives and grows, in synergy, driven by the common passion for the sea, boats, navigation. 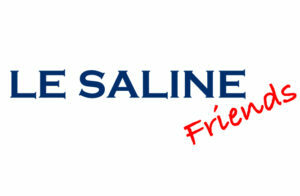 This is the life at the Saline, this is our Yachting Experience! Le Saline Wear is the clothing line designed by Darsena Le Saline. Each item in our range is customizable with the name / logo of your boat or crew. For any information contact our office or contact us. Many are professionals, organizations and clubs that operate within the Marina. On this page you can find a useful guide to guide you through the many activities and initiatives organized at Darsena Le Saline. A world made for the yachtsman and his boat! Chioggia: one of the most beautiful Italian seaside villages, a small town of fishermen and sailors, where history is alive and palpable and flows, together with water, among the numerous and characteristic little ports, which reveal hidden corners and enchanting views. The Italia Yachts shipyard was founded in Chioggia in 2011 with the mission of designing and building high quality sailing boats aimed at a competent public and looking for a unique and exclusive product. The brand has rapidly established itself and is today one of the leading brands in the panorama of top-of-the-range yachts not only in Europe but also in the United States and Australia with a product ranging from 34 to 54 feet in two well-divided lines: Sport for those looking for the pure pleasure of performance without sacrificing comfort and Blue Water for a comfortable and fast cruise at the same time. Italia Yachts since January 2018 has chosen as its commercial headquarters two new offices within the Darsena Le Saline, considering the same strategic and functional to its activity.